I have a question about Quantum fields. 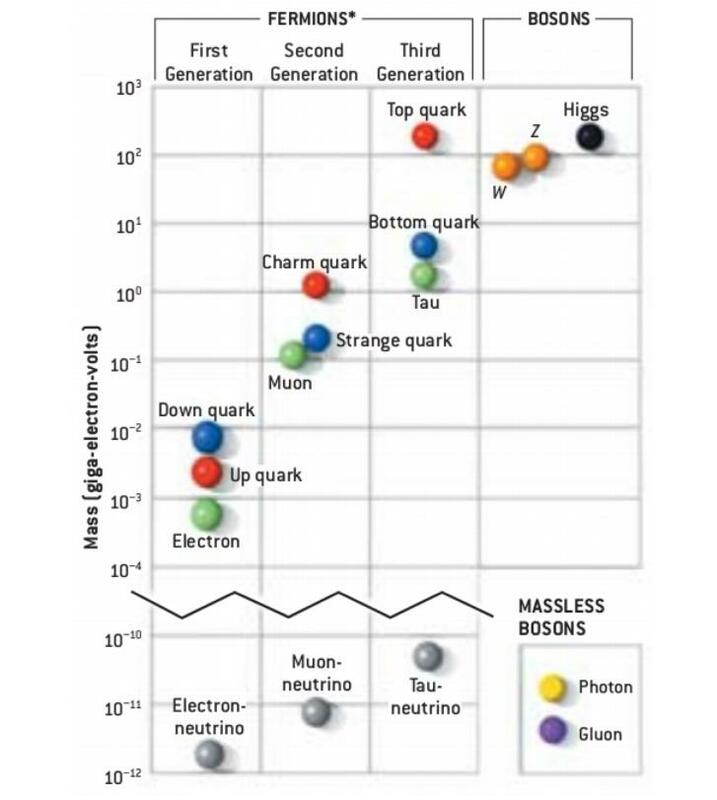 If we model particle properties as excitations of various independent fields (Higgs field for mass, EM field for charge etc) then what causes these excitation waves to travel around together? Is there really some kind of particle entity underlying these waves? In other words: what makes a particle have the properties that it does? Let’s take a deep look. and more. Some particles have a value of zero for many of these quantities; others have non-zero values for almost all of them. 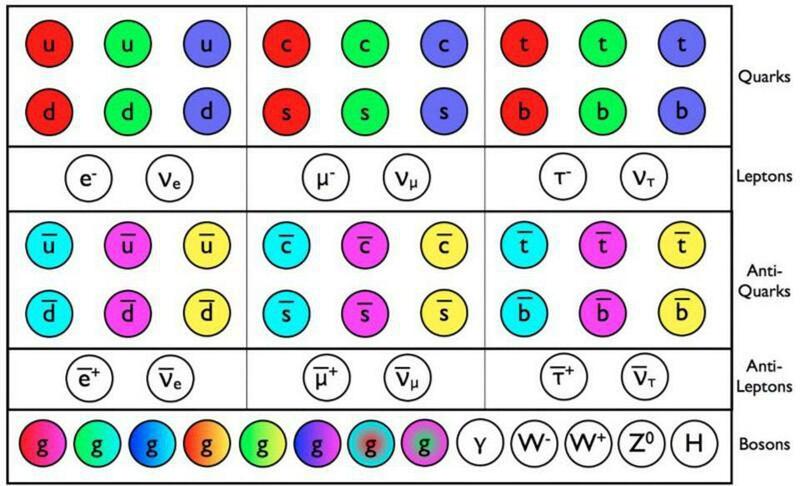 But somehow, every particle that exists contains all of these particular, intrinsic properties bound together in a single, stable, “quantum state” we call a particular particle. Underlying all of it, there are a variety of fields that exist in the Universe. There’s the Higgs field, for example, which is a quantum field that permeates all of space. The Higgs is a relatively simple example of a field, even though the particle that arose from its behavior — the Higgs boson — was the last one ever to be discovered. The electromagnetic (QED) field and color-charge (QCD) field, among others, are also fundamental quantum fields. Here’s how it works: the field exists everywhere in space, even when there are no particles present. The field is quantum in nature, which means it has a lowest-energy state that we call the zero-point energy, whose value may or may not be zero. Across different locations in space and time, the value of the field fluctuates, just like all quantum fields do. The quantum Universe, to the best of our understanding, has rules governing its fundamental indeterminism. So if everything is fields, then what is a particle? You may have heard a phrase before: that particles are excitations of quantum fields. In other words, these are quantum fields not in their lowest-energy — or zero-point — state, but in some higher-energy state. But exactly how this works is a bit tricky. Up until this point, we’ve been thinking of fields in terms of empty space: the quantum fields we’re discussing exist everywhere. But particles don’t exist everywhere at once. On the contrary, they’re what we call localized, or confined to a particular region of space. The simplest way to visualize this is to impose some sort of boundary conditions: some region of space that can be different from purely empty space.